The man suspected of detonating a bomb on the St. Petersburg metro earlier this month had received money from an "international terrorist group" in Turkey, Russian investigators said on Thursday. Judge on the case ruled that the suspect received money from a terrorist group participant in Turkey for the preparation of the terrorist act. 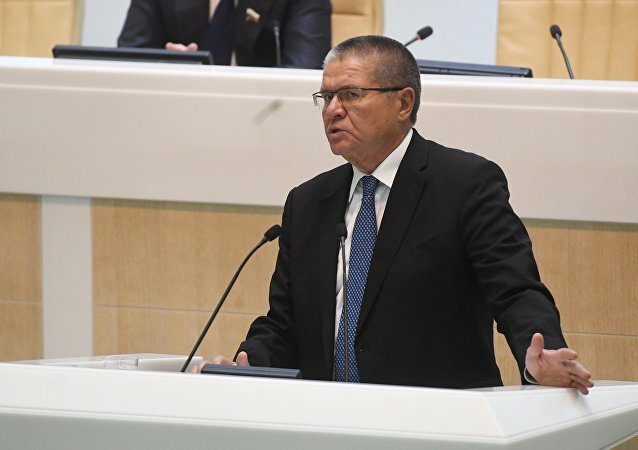 Former Russian Economic Development Minister Alexei Ulyukayev on Tuesday morning arrived at Basmanny District Court of Moscow, which will consider a request made by investigators to extend his house arrest, a RIA Novosti correspondent reported. Roscosmos COO Vladimir Evdokimov has been arrested Thursday on fraud charges. 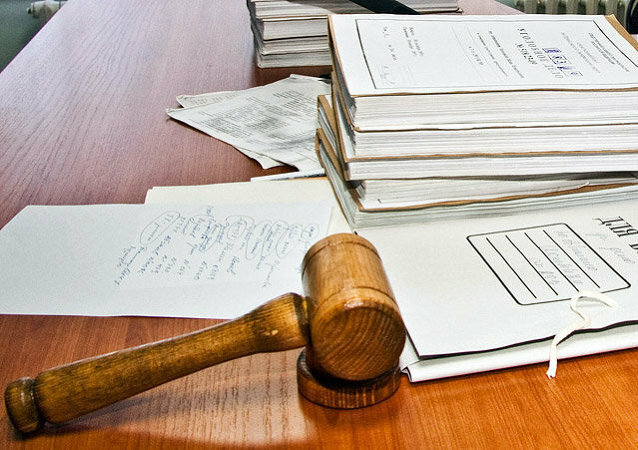 He has been accused of stealing over $3 Mln, a RIA Novosti correspondent reported from the court proceedings on Thursday. 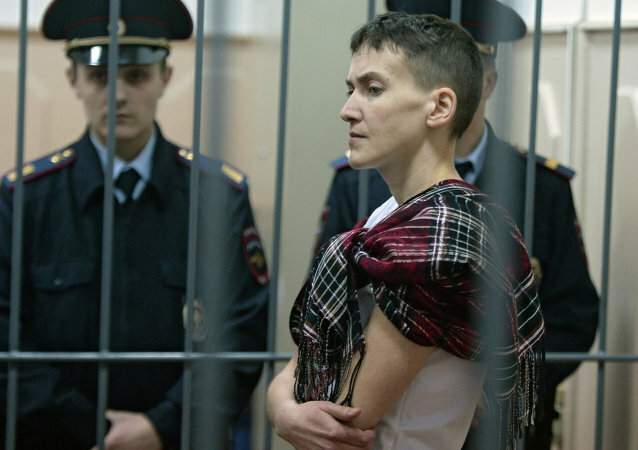 The Basmanny Court in Moscow satisfied the investigators' request to extend Savchenko's detention, according to Judge Natalia Mushnikova. Moscow Basmanny District Court received complaints on their arrest from the lawyers of suspects in the murder of Russian opposition politician Boris Nemtsov, according to court's spokeswoman. 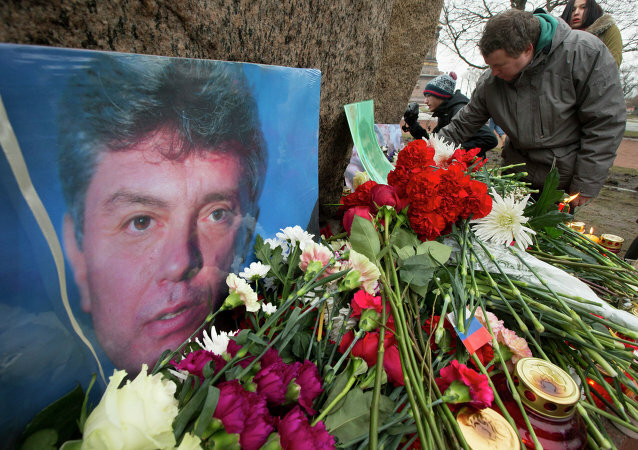 All five people suspected of involvement in the murder of Boris Nemtsov were arrested Sunday. 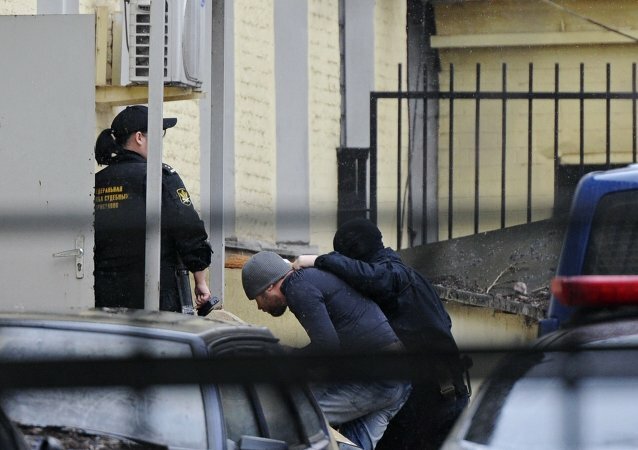 The guilt of one of the suspects in murder of Boris Nemstov was confirmed by his confessions. Two of the five suspects in the murder of Russian politician Boris Nemtsov have been formally charged. Dozens of police vans, buses, tow trucks and patrolmen have been posted on the court's premises, where scores of journalists are awaiting the suspects to be transported from their detention center. Judge Natalia Mushnikova ruled that Andrei Ikramov should be kept in pre-trial detention until April 27 and will face official charges in the next 10 days. A Moscow court ruled on Tuesday to place in pretrial custody a teenager suspected of fatally shooting two people in his school the previous day. A Moscow court has ordered a newspaper to pay more than $12,000 in damages over allegations of plagiarism against two judges, RAPSI reported Friday. A Moscow court on Thursday extended the house arrest of leftist opposition leader Sergei Udaltsov until October 6, the RAPSI news agency reported from the courtroom. A Moscow court ruled on Monday to keep Sergei Udaltsov, a leftist activist charged with plotting to overthrow President Vladimir Putin, under home arrest until at least August.